The Westwood Real Estate Market Blog: What Did That Westwood Home Sell For At 2340 Greenfield Ave? What Did That Westwood Home Sell For At 2340 Greenfield Ave? The Westwood home at 2340 Greenfield Ave LA CA 90064 lasted 47 days on the market, accepting an offer on 9/5/11. 47 days is just under the average market time of 50 days for the Westwood Real Estate Market year-to-date in 2011. During the listing period the home received just 1 price reduction. 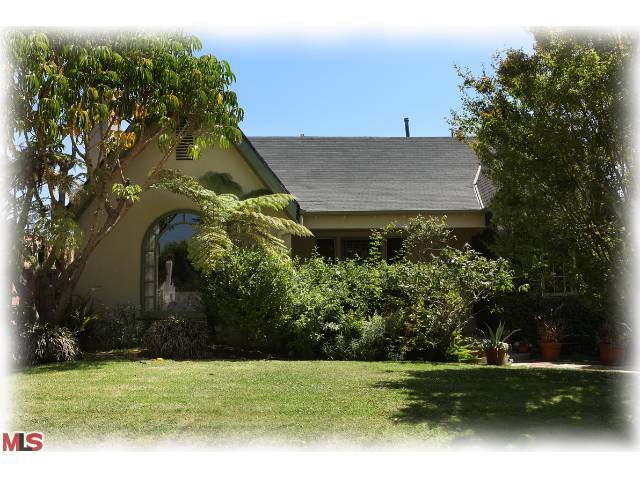 On 10/25/11, 2340 Greenfield Ave closed for $1,050,000 |$502 $/sf|. According to the MLS, the home is a 3 bedroom / 3 bath, 2,091 sf of living space on a 6,615 sf lot.